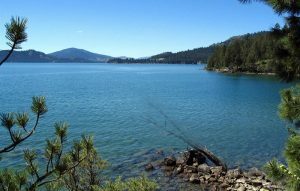 The Flathead Beacon did a nice follow-up on last week’s Montana Lakes Conference in Whitefish . . .
Scientists whose cutting-edge research on lakes spans the globe converged last week on the shore of Whitefish Lake for the inaugural Montana Lakes Conference, where they discussed a suite of emerging lake science and management issues, ranging from the threat of climate change on glacial retreat and invasive species to protecting the water quality and clarity of Flathead and Whitefish lakes. “The reason that’s so important is because a lot of lakes are not so clean,” Jim Elser, director of the Flathead Lake Biological Station, told conference attendees, highlighting the research projects his faculty of experts are employing to maintain lake quality. Organized by the nonprofit Whitefish Lake Institute, the conference at The Lodge at Whitefish Lake brought together diverse panels of experts to explain the roles of research, resource management, education, local lake associations, and citizen science to address the myriad challenges bearing down on lakes and the communities that depend on them. The Missoulian reports on the first annual Montana Lakes Conference . . . The inaugural Montana Lakes Conference began here Wednesday night with a mix of good news and bad news. 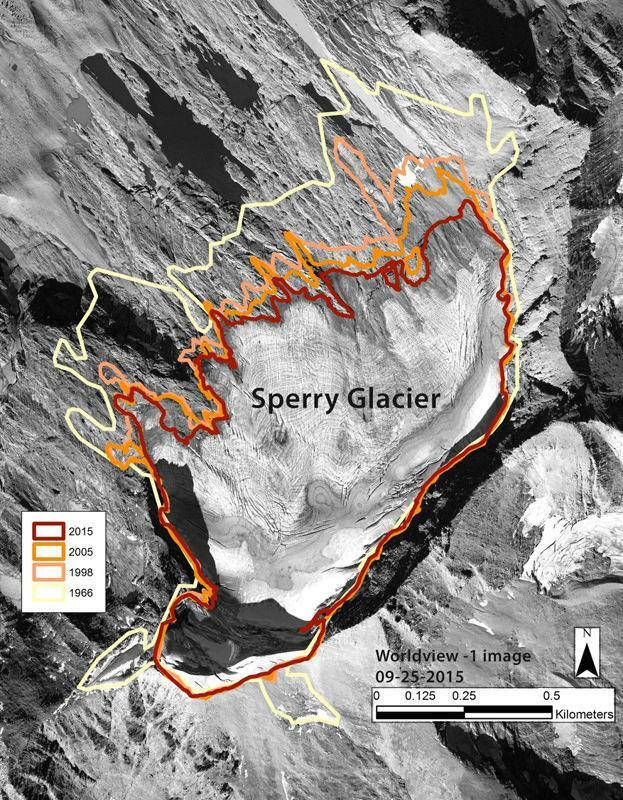 The good: It may still be possible to preserve half of the world’s remaining glacial ice. The bad: If humanity remains on its current path of high carbon dioxide emissions, it can expect “large-scale “deglaciation” in coming decades, and a thicket of accompanying environmental and economic problems.